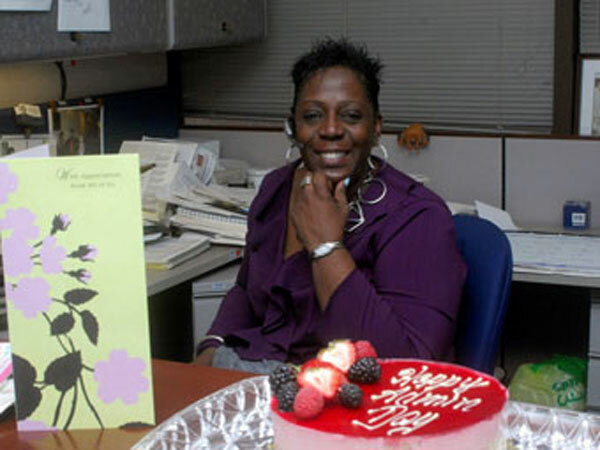 Armed Services Blood Program Office administrative specialist receives cards, cake and thanks for Administrative Professionals Day. Administrative Professionals Day for the year 2019 is celebrated/ observed on Wednesday, April 24. Wednesday, April 24th is the 113 day of the 2019 calendar year with 1 day until Administrative Professionals Day 2019.